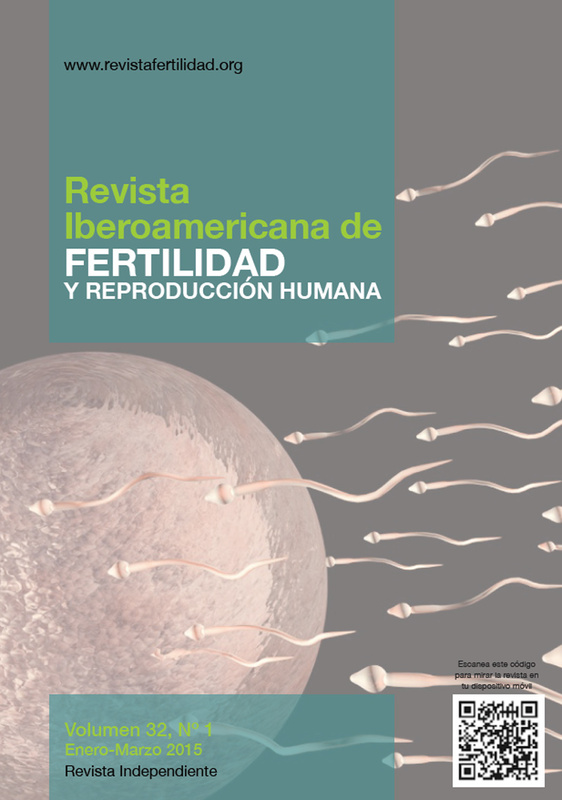 Los responsables de la edición de la Revista Iberoamericana de Fertilidad y Reproducción Humana, y el resto de personas implicadas en su publicación hemos tenido conocimiento de la reciente aparición del primer número de la nueva revista, órgano de las sociedades SEF y ASEBIR. The field of Reproductive Medicine is experiencing vast expansion in clinical trials and basic research as well as in emerging cutting-edge technology. New agents will be entering the clinical realm in the coming years. The "Ovarian Club" will function as a comprehensive forum where international experts share and debate state-of-the–art management issues with the participants in order to outline the optimal treatment for patients. Participants are provided the opportunity to debate and brainstorm with well-known speakers and experts from all over the world. The "Ovarian Club" forum aims to help clinicians to reach reliable solutions that can be implemented in their daily practices. The "Ovarian Club" will allow researchers to present their new studies and findings in their fields of expertise creating an inter-active platform for discussions with the leading experts who will attend the Congress. We are looking forward to welcoming you in Barcelona for an exciting experience.